Our company has mastered the art in offering Plastic Louver to the clients. 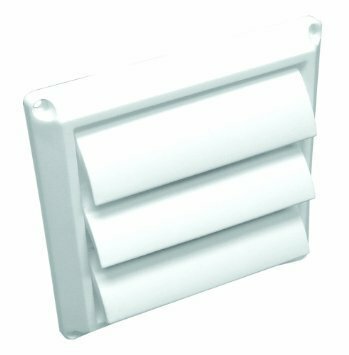 Plastic Louver is very easy in use, light in weight and defect free and is suitable to provide the doors more strength and style. This product undergoes stringent quality testing on various parameters to ensure flawlessness. Offered range is known for impact resistance, excellent finish and long service life. Leveraging on the skills of our talented team and skilled professionals, Hardware Syndicate is involved in offering wide range of aluminum extrusions an allied hardware products to its customers. With its business office located at Bengaluru, Karnataka (India), our company is operating all its business operations as a Sole Proprietorship based venture since its foundation. We specialize in the domain of trading, wholesaling, importing, supplying and retailing of products such as Door Fitting Accessories, Hardware Fitting, Aluminum Extrusion, Spider Fitting, Aluminium Hardware Fitting and many more in our offered range. Our company has evolved into one of the most complete and creative products providers in the industry. With the support of our vendors who makes use of the latest high tech operations and computerized support functions we are capable in addressing huge requirements of market with efficiency. It is the well wishes of our valued customers that help us develop niche products in this competitive market.